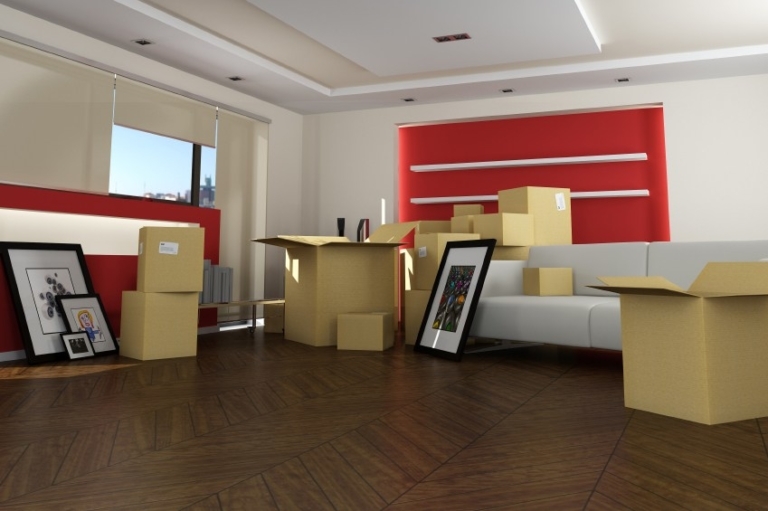 Moving can be a complex process no matter what type of property is involved, but apartment moves are often especially difficult. There are many factors to consider when moving into an apartment and each may present a unique challenge. Consulting with or hiring a professional moving team can be helpful in successfully transitioning to a new home without unnecessary complications. If you or someone you know is preparing to move or has questions about moving, the Northwest Arkansas moving specialists of Razorback Moving are ready to help. Contact our offices today at 479-636-0310 to discuss your options. One major concern to address before an apartment move includes the availability of an elevator or stairs. This is very important for the efficiency of a moving process and should be known ahead of time. Pack wisely- If fewer boxes are packed and packing is done in an efficient manner, fewer trips between moving truck and apartment will be necessary. This can also cut down on the potential for damaging items. Streamline your move- Consider ahead of time which items are not necessary for the new home or may be eliminated from your move. 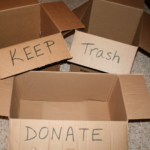 Organize well- Understanding which boxes are going to which room and which storage containers are grouped together may help decrease the confusion during an apartment move. Each move is different, but planning ahead and making arrangements for your building and belongings may be helpful in minimizing stress. The Northwest Arkansas moving and packing professionals at Razorback Moving are prepared to help you address any concerns you have about an apartment move. Contact our offices today at 479-636-0310 to discuss your options with a member of our team.